Schedule online now and get an immediate 10% discount on any lock or key service! If you’ve accidentally lost your car keys or locked them inside your car, our locksmith professionals at Locksmith Houston are standing at the ready to rescue you with just a quick phone call. When you call, our emergency locksmith will be dispatched immediately and be at your location in minutes to provide you with the right solution to your problem. We’ll create a key directly from your car lock, and if needed, reprogram the car’s transponder chip. We’ll check the locks of your home or business, security systems and access codes ensuring that they are working properly. Give us a call from anywhere in Houston, day or night, 24/7 and our locksmith professional will soon be at your service. 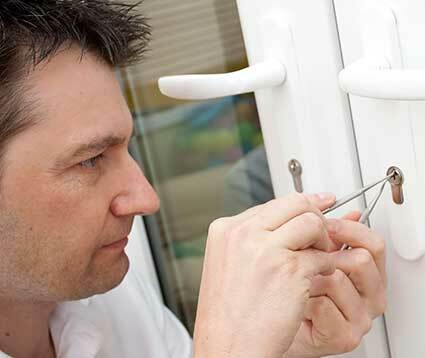 We provide a wide range of locksmith services in Texas. We cater to commercial as well as residential customers who need highly reliable, proficient and prompt locksmith service. Our services are available exclusively, and we offer the most competitive rates in the industry. Our residential locksmith services are available around the clock, and include everything from rekey to repair to complete replacement of locks, as well as emergency lockouts. Read more here. 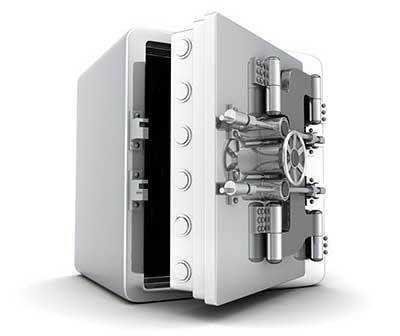 Securing your offices and business establishments is our forte. We install and repair all kinds of locks. We are auto locksmith specialists and have the ability to provide 24 hour emergency services. We are a trusted locksmith company specializing in emergency services for your vehicle or residential locks. You can rely on our service 24 hours a day, seven days a week. Read all about it here. Our qualified technicians can fix any problem you’re having with your locks. We don’t keep regular office hours! Call us anytime and we’ll be there to assist. We’ll immediately dispatch a locksmith to your location when you contact us. We only use products and equipment of the highest quality.